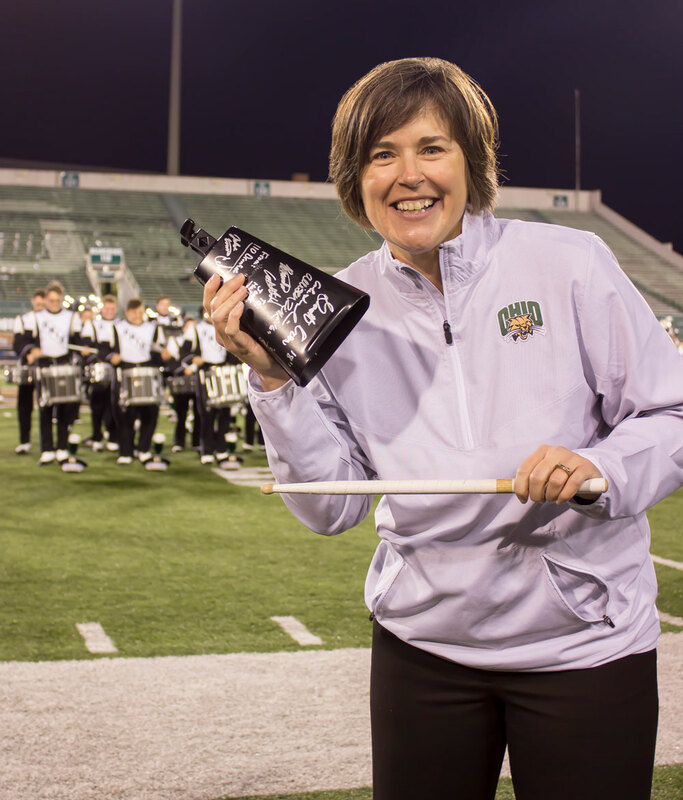 Welcome to Ohio University -- we are looking forward to your arrival to campus! The beginning of a new academic term is an exciting time for the entire campus community. We appreciate the many contributions that you will make to our university through your academic and co-curricular pursuits. We have designed this Arrival Guide website to help you successfully navigate your transition to Athens and Ohio University. Answers to the most commonly asked questions can be found on these pages. Should you have questions that are not answered here, please feel free to contact Housing and Residence Life at 740.593.4090. Safe travels and let me be the first to welcome you to your new home. Consult with your new roommate to avoid duplication, particularly of large/heavy items. Successfully complete "AlcoholEDU for College," the online alcohol education course. Review the online "Student Code of Conduct" and "Academic Misconduct" at the Office of Community Standards website. Review the "Student Housing Handbook" so that you are aware of and understand the expectations of living on campus. Bookmark or subscribe to the online Academic Calendar for important dates, deadlines, and university closures. And, in case you have forgotten any of the information presented at Bobcat Basics during Bobcat Student Orientation, you can find that information here!